An Apologist for Christian Capitalism: Charles Sligh Jr. In recent decades it has become common knowledge that Grand Rapids is home to businesses and organizations that promote the idea that capitalism and christianity are good bedfellows. The Acton Institute for the Study of Religion and Liberty is another Grand Rapids-based entity that believes in the marriage between capitalism and christianity. However, the idea of the compatibility of capitalism and christianity has an older tradition in Grand Rapids. Indeed, one could certainly argue that with the sizable Christian Reformed Church (CRC) presence in West Michigan, the notion that christian principles injected into the economy makes for a sound formula. 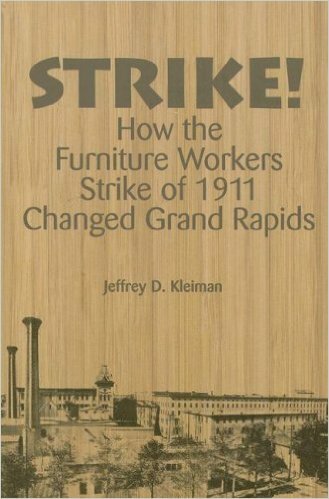 They believed this so much so that during the 1911 Furniture Workers Strike in Grand Rapids, the CRC encouraged their congregants who worked in the furniture industry to not participate in the strike. There is a long tradition of businessmen and industrialists in Grand Rapids to invoke christianity when promoting their own brand of economics, particularly entrepreneurship. One name that stands out with his zealous promotion of capitalism and christianity was Charles Sligh Jr. 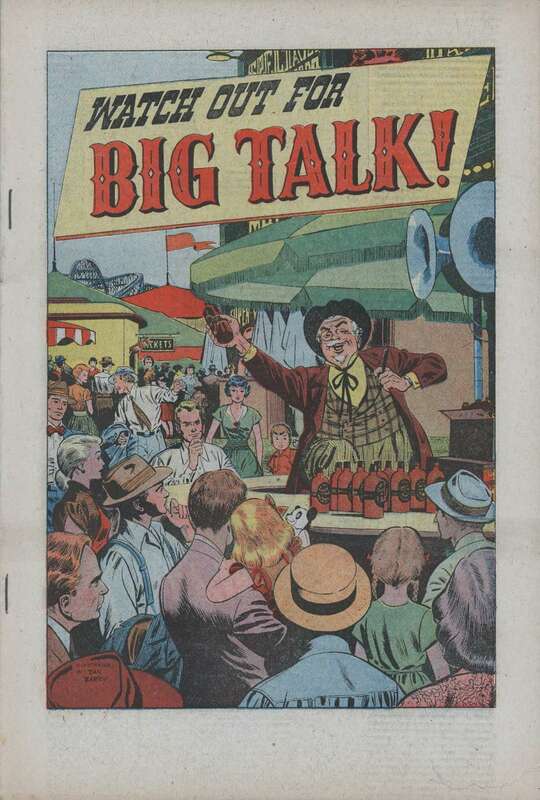 However, for a variety of reasons, including the 1929 Depression, the Sligh Furniture Company decided to liquidate. Charles Sligh Jr. then opened a new furniture company in Holland in 1933, an additional company in Zeeland in 1940 and then a third company back in Grand Rapids in 1945. Charles Sligh Jr. was involved in the Kent County Republican Party and the Grand Rapids Chamber of Commerce. Sligh Jr’s passion for business caught the attention of capitalists at the national level and by the early 1950s he had been recruited to be part of the National Association of Manufacturers (NAM). 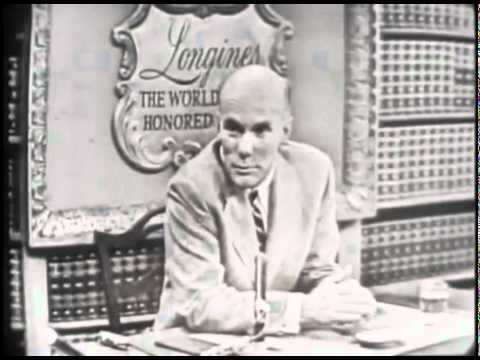 It is at this point in the 1950s that Sligh Jr. gave a speech entitled, Christianity in Business. The speech is not terrible impressive, but it does illuminate some aspects of how capitalists use christianity to justify their wealth. Sligh Jr. is clearly wanting to respond to what he believes is heresy, when people of faith challenge the near-divine status of capitalism. In fact, the whole speech is devoted to the defense of the necessity of christianity and capitalism. The anti-union sentiments reflected in the comments of Sligh’s speech are affirmed in several interviews that have been done with the furniture baron over the years. In many ways, the arguments that Charles Sligh Jr. was using as the head of a furniture company or the President of NAM are not much different that the arguments that the capitalist class makes today about the need for Right to Work laws. 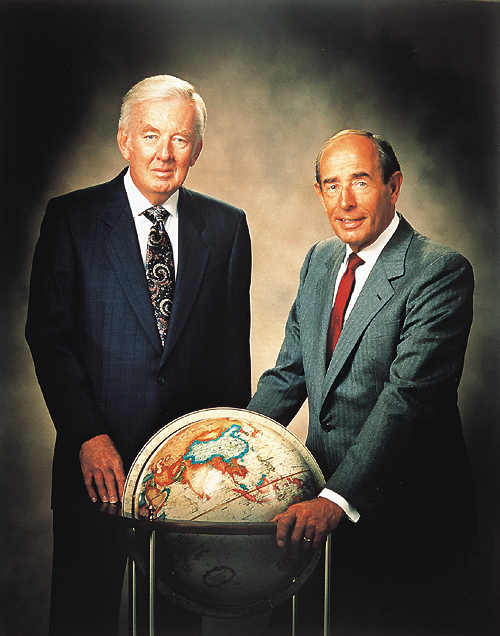 One can see a clear lineage between the christian driven capitalism of Charles Sligh Jr. and the compassionate capitalism of Richard DeVos and realize that Grand Rapids has a long history of business people using religion to justify an economic system that has made them wealthy off the sweat of workers. This entry was posted in Anti-Capitalism/Labor and tagged Charles Sligh Jr., christianity and capitalism, furniture industry in Grand Rapids, furniture workers strike, National Association of Manufactures propaganda. Bookmark the permalink.